Hot or cold, light or bold, pot or cup, Pepi Coffee and Tea gets you going. 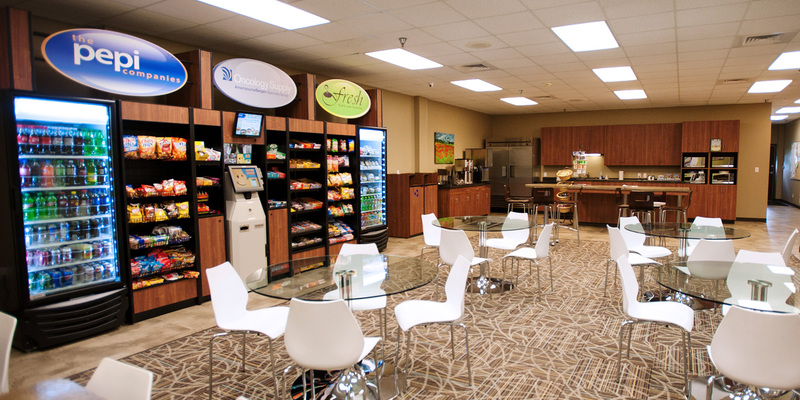 Custom, comfortable, convenient break areas to give your employees a place to get refreshed. Fresh, homemade, healthy foods just like your employee ordered. Pepi offers scheduled service and maintenance of all our equipment at no charge. 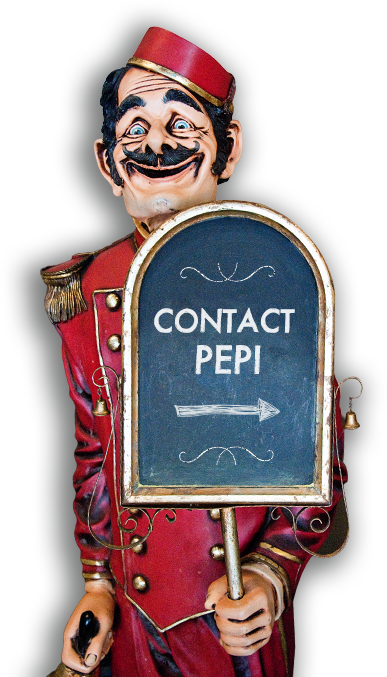 If there is an unexpected issue with any of your machines, Pepi responds within 24 hours of the service call. At Pepi, we value our customers’ opinions. 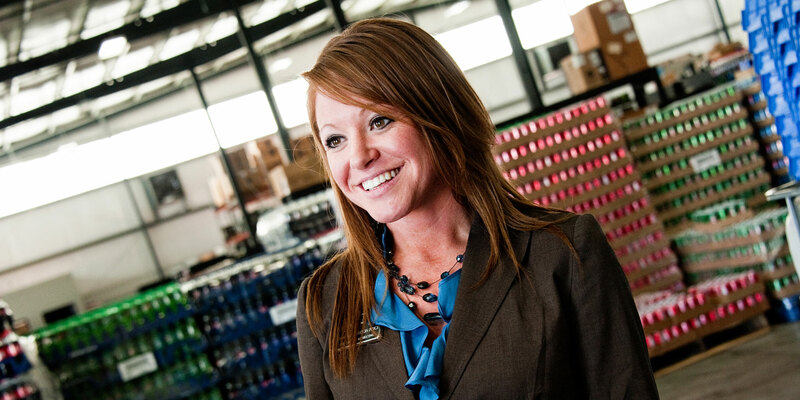 Please take a few moments to complete our customer satisfaction survey so that we may ensure that we continue to provide our customers with the best service possible. Available 24 hours a day, 7 days a week for your convenience.